Most people have a routine when they wake up in the morning, a routine that usually includes some sort of transition from waking to sleeping. This is typically accompanied by reasonable sound levels and a minimum of excitement. Then you walk out to your car, press the button for your garage door, and cringe as you wait for it to open. You cringe because it’s not just an inconvenience anymore. You’ve officially become the person on your block that everybody glares at as you leave for work in the morning, all because your garage door sounds like a screaming hawk as it slides up on its tracks each morning. Sound familiar? 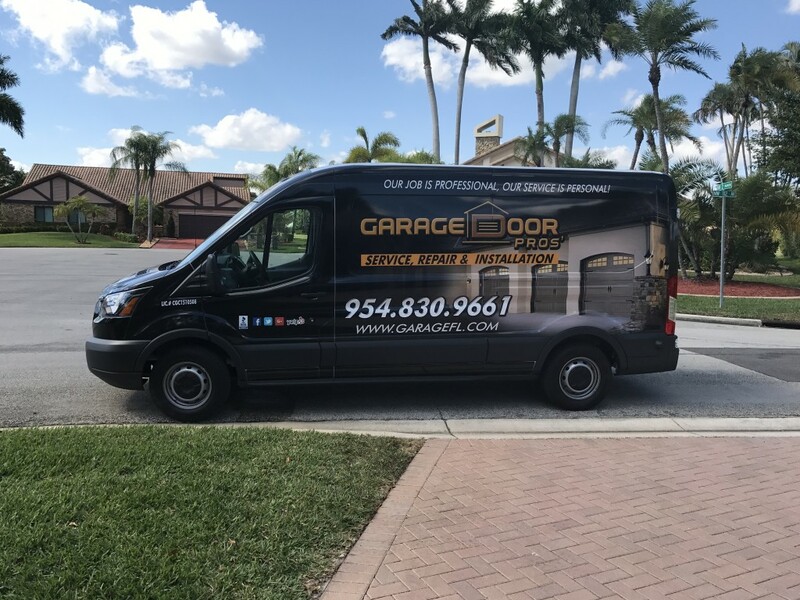 Noisy garage doors are a headache to deal with (many times literally), not just because of the volume of their function, but also because the noise itself can be an indicator of a much larger issue concerning your garage door, whether it be faulty rollers, a bad spring, worn out cables, or the door isn’t opening on its tracks. So how do you get your neighbors off your case and make your mornings a little more peaceful without breaking your bank account? That’s where Garage Door Pros come in. The Noise Cancelers our certified garage experts at Garage Door Pros are trained in all aspects of garage door installation, repair, and maintenance. Regardless of the underlying reason for your garage door wailing into the night, Garage Door Pros has all the tools necessary to quiet the beast and get you back to your silent entrances and exits. Contact us today for a FREE Estimate! Find Out More About That Garage Door Noise That’s Been Bothering You for Months! Noisy garage doors can be a nuisance caused by various different things. Your choice of garage door repair company is important and will hinder you or help you. With the right team by your side you can get things done in a short amount of time without any problems at all. Find out if we have what you're looking for in a few simple steps and never look back again. Many people who wants to have their garage door repaired and maintained the proper way often try to do it on their own. I always recommended for people to get a professional involved for their safety. If you don't want to take any chances and are ready to work with the best. Noisy garage door repair is in high demand and done by the best available. If there is anything you need to learn about your garage door. This is your opportunity to take things in the right direction with the way things work. Investing into your property is important to do and will always pay off in the long run. Stress on your coils and springs will eventually break the rollers on your garage door. If you aren’t careful with the quality of parts that you use it can cause major injury. We have some of the best technicians available to get the job done for you and are always ready to help. Taking advantage of low prices and efficient services will give you great results. Noisy garage doors are usually caused by worn rollers, loose hardware, parts that need lubrication. While these are all usually simple fixes you will always want to make sure that it hasn’t damaged your main frame. The main frame of your garage is what keeps the entire thing together and if broken can result in more problems. Replacing an entire garage door can be avoided if you use the right approach and avoid low quality parts. Making the right moves will prevent you from stress and give you the satisfaction you deserve. When it comes to working with our team you will be happy you chose us to get the job done for you. Squeakiness of a garage door is a very annoying problem that can cause major strain. Using this article as a reference will guarantee that you will be more than able to find out how to avoid the problem. A loose garage door opener chain makes loud slapping sounds and causes jerky door movements that smack the rollers against the track. Lubricate all moving parts every six months to reduce wear and keep the door quiet. Avoid other lubricants such as oil, grease, or spray lithium grease. Your jammed garage door can be caused by something as simple as an obstruction in the track. Now is the perfect time to look into what’s the right move for you. Choosing to stay on top of the condition of your garage is crucial. We know that it’s important that things get handled efficiently at a price you can afford. If you’re in need of a reliable source the web has plenty of options for you to choose from. With the right planning ahead you can guarantee that your time and money will be well spent. There is no better time than now for you to learn more about the parts you will need and how easy it will be for you to attain them. Now is your chance to work with one of the best options available and getting the job done right won’t be a problem. There are many different things that can go wrong when experiencing a noisy garage door. 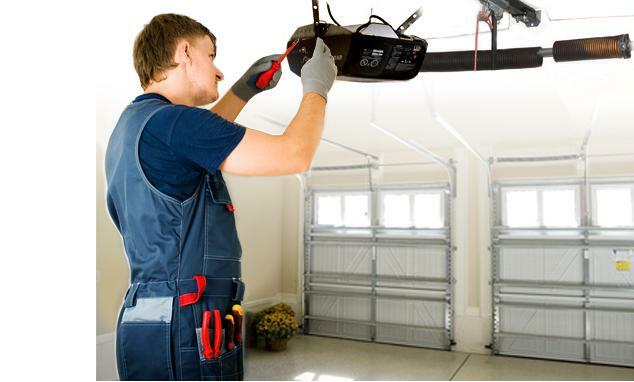 Preventing a broken garage won’t be a simple task unless you are maintaining the parts. Lubrication and inspection is the best way to go and will give you what you deserve. Allow our staff to show you how things get done and don’t miss out on some of the best deals available on the web. The coils, springs and bolts in your garage are very delicate to different weather patterns and will begin to fail. If you don’t do the right thing by finding a reliable resource to work with you will not be happy with what you will find. Choosing to fix a broken garage door on your own will not be a very good idea if you have no experience in doing so. Take the time to explore different avenues to see what will work best for your situation. There is a growing number of options for you to choose from that will gladly help you and make you proud. Never look back again once you start and allow yourself to work with a dedicated team that has your back. Planning ahead and scheduling an appointment for your garage door is crucial. People who overlook the importance of having their garage door installed properly often regret it down the line. You can give us a call anytime you are ready to get the ball rolling. Now is the perfect time to look into what’s available to see if what can be done. Saving time and money should be your top priority and is the best move to make for your noisy garage door repair.